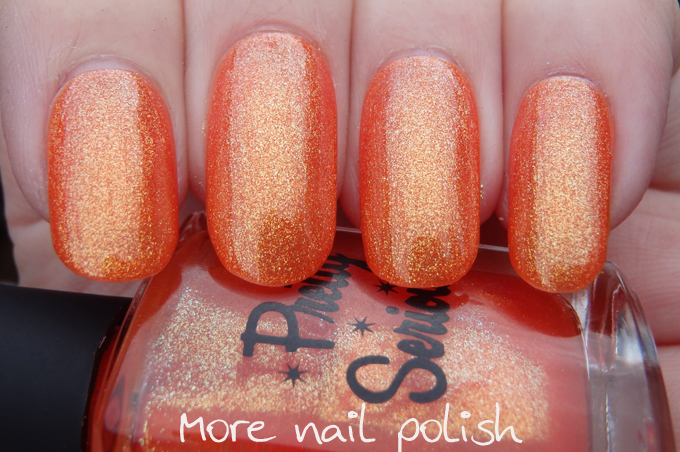 For my last day of my collaboration with Nailene and Sensational I have some sets of Nailene nails. One set is the Curve overlap nails and the over set is the active square. 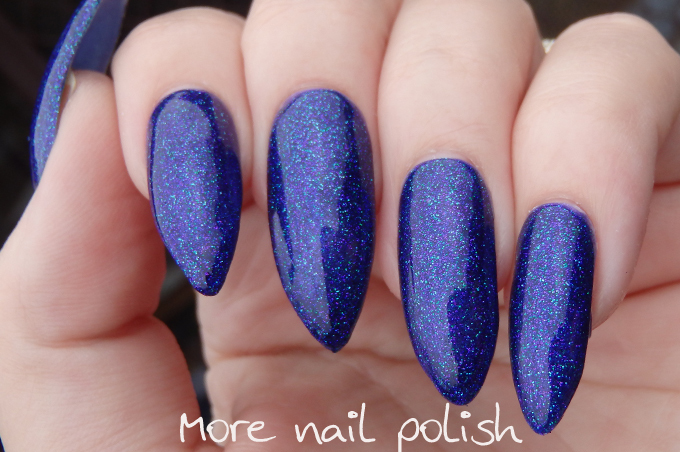 For this post, I thought I would show you five different ways that you can use false nails like these, other than just wearing them as false nails. 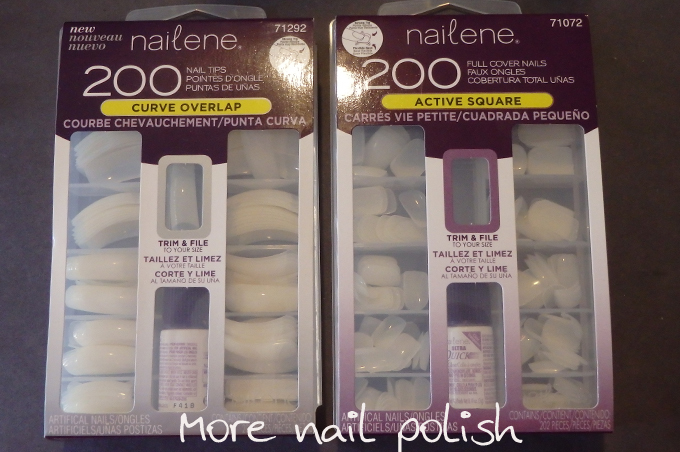 I actually already had a pack of the Nailene Active Square nails, and have been using them for these first and third ways for several years. I just love it when you receive something to review and it's a product that you have already used and loved, it makes it so easy to recommend. 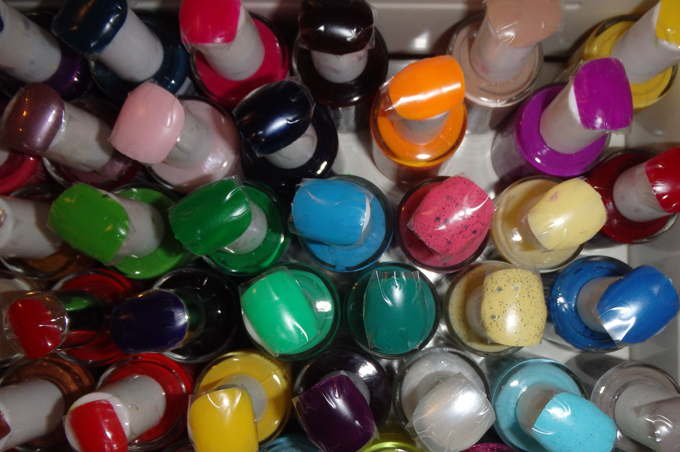 1st way to use false nails - paint them and stick them to the tops of your nail polish bottles. 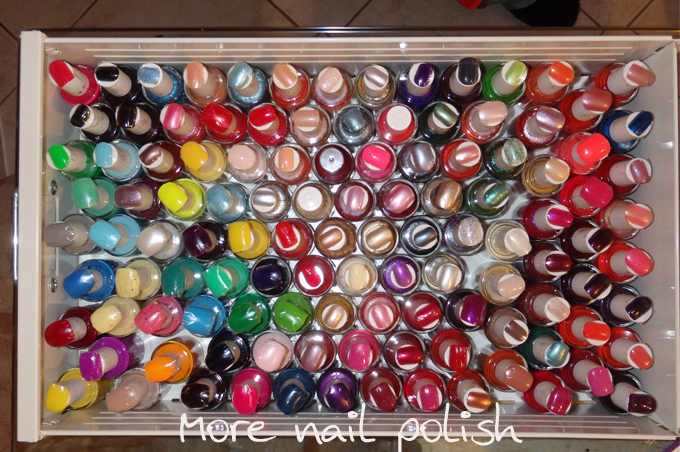 This is one (out of three) helmer drawers of my Ulta3 polishes. I started doing this back when my whole stash fitted in one helmer and before I had swatch sticks. I still really love the drawers of polishes that have these on them, because it makes it so quick and easy to see which polish is which. I just use some sticky tape over the top of the nail to hold it onto the lid. 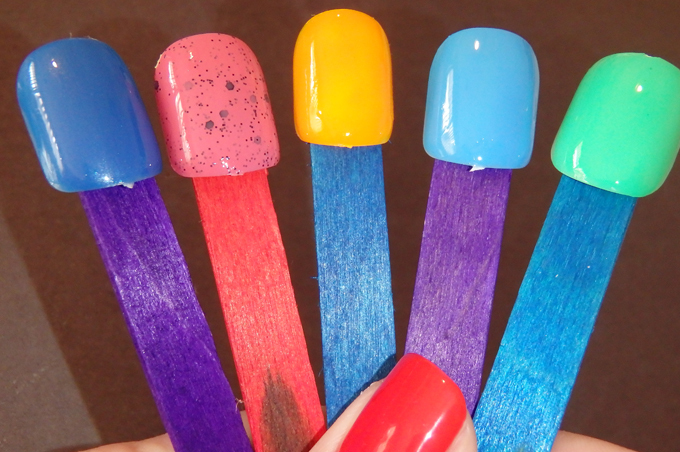 2nd way to use false nails - create you own swatch sticks. 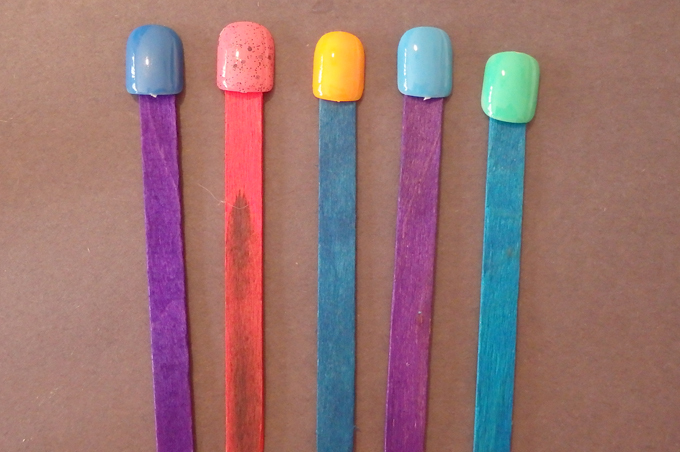 Using a packet of cheap ice cream sticks (I had these multicoloured ones at home already from craft activities with the kids), you just stick the painted false tips onto the sticks to create your own version of swatch sticks. 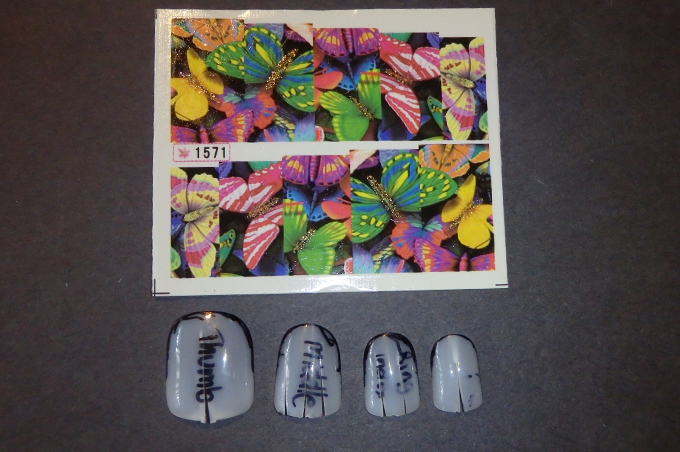 3rd way to use false nails - use them as size stencils for cutting out water decals. 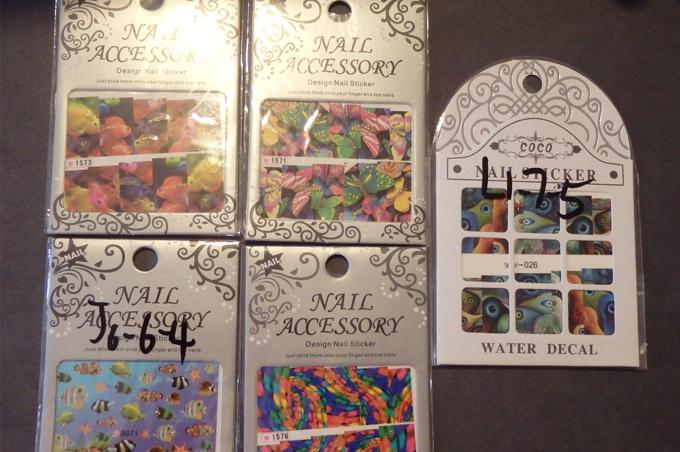 Here are a bunch of water decals I have bought from the Born Pretty Store. 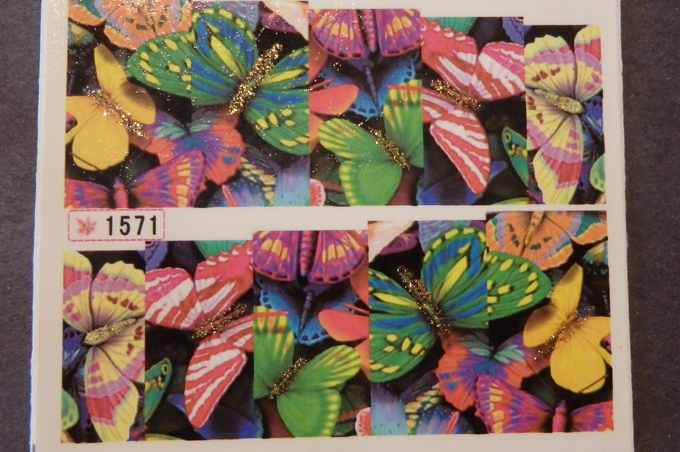 All these designs come in full sheets and you have to cut them to fit your nails. I have a standard set of false nail tips that are the perfect size for each finger. In fact my ring and index finger use the same size, so I just use the same one for those fingers. As you can see, I have done one or more small cuts up through the false nail so that I can press the nail flat. 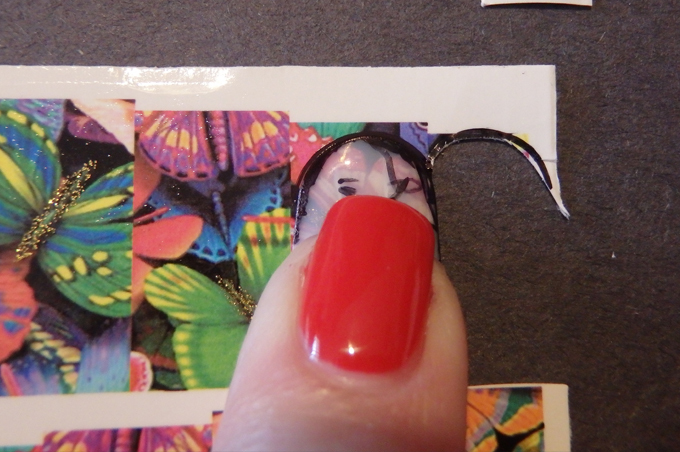 I then use the false nail as I template to trace around using a pen. Then you cut them out. These give you water decals that are the perfect shape around the cuticle edge ready for you to soak and stick on your nails. The finish is so much neater that trying to trim them once they are applied, or trying to clean them up with acetone. I'll show you this mani in more detail in another post. 4th way to use false nails - Apply them and file them into a new nail shape to try out. Have you ever seen some incredible nails on a blog or instagram and wondered what that nail shape would look like on you? Ever felt like filing your nails into pointy stilettos, or curved ovals but don't know if they would look good on you? 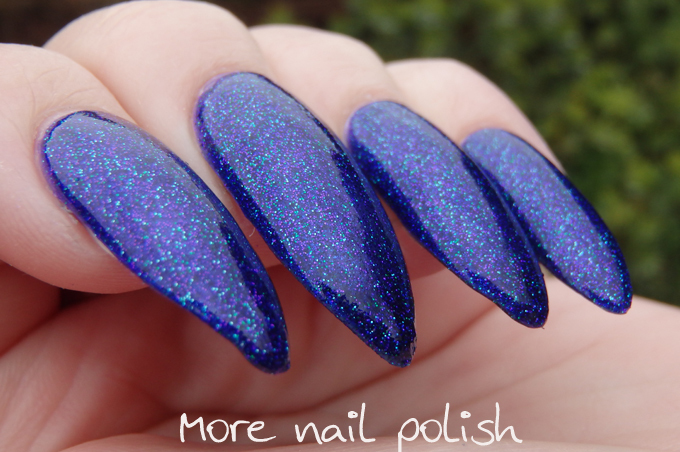 Well put on some long false nail tips and file them into the new shapes to see if you like it. I tried this out with two nail shapes. First up, I applied the Nailene Curved overlap nails. 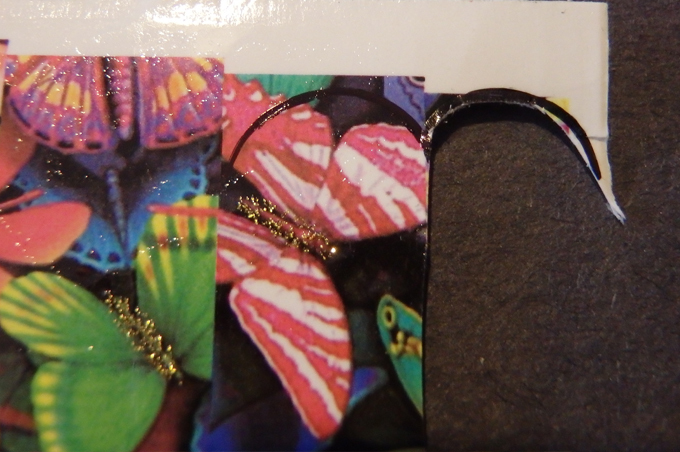 I used the Nailene Adhesive tabs to secure them. I then attacked them with nail scissors and my file and filed them into pointy stilettos. For this mani I applied one coat of Pretty Serious Poltergeist Puddle and one coat of Pretty Serious Grimm Demise. Next I tried filing the long nails into to long ovals. I painted this mani with Pretty Serious Generally Hazardous. While I wasn't constantly stabbing myself with these rounder nails, I still learnt that I don't like wearing long nails like these. My verdict after trying two new nail shapes was that I definitely still prefer my shorter square nails, but it was a good way to test different options out. 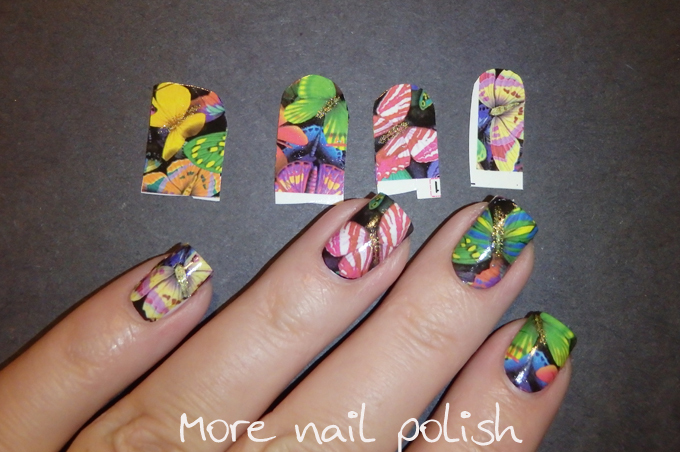 5th way to use false nails - use them for nail art. Yep, it's totally cheating, but who actually cares when you get results that you are happy with? Whether its because you are doing detailed nail art using your dominant hand, and you want your other hand to match, or just just want to paint feature nails, then false nails are the way to go. For my example below, I was swatching the new Face of Australia collection and decided to do a feature nail that showcased each polish name. Because my swatching hours are limited (especially during winter) I painted the feature nails onto false nails at night. 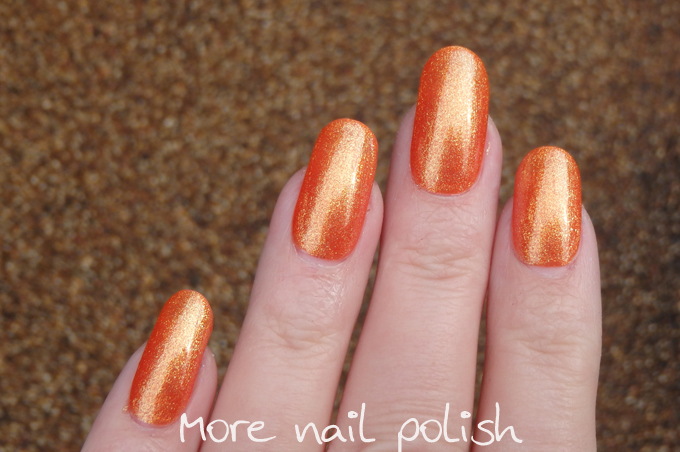 Then the next day, when the sun was out for only a few hours, I was able to swatch the collection and stick on the feature nail without it taking any longer than a normal swatch. 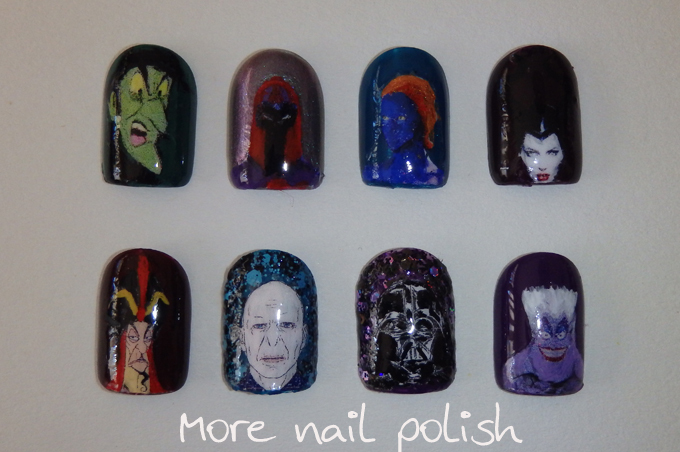 You'll have to come back again soon to see my swatches of the Face of Australia Dark Side collection featuring the below nail art designs. 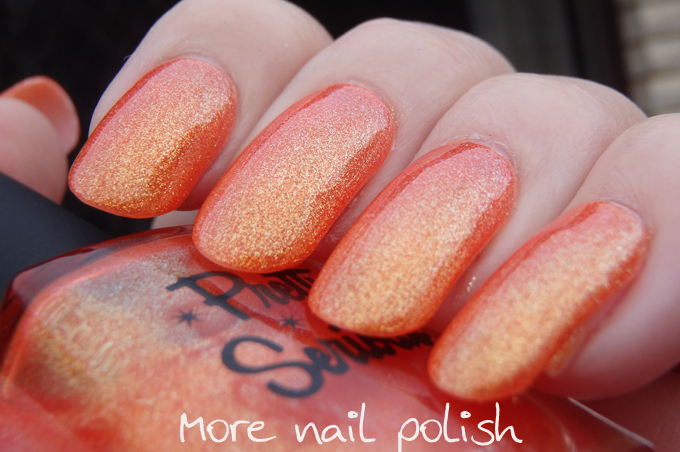 Five ways that you can use false nails that you may not have thought to do. A pack of both the Active Square and the Curved Overlap nails are included in the Nailene and Sensationail prize pack. I'll leave the giveaway open until midnight on Wednesday night. Reminder: Australian Only. Wow, I had never thought of any of those! I really love the idea of using them as a trial of a new shape, why didn't I think of that? I'm totally going to have to have a go. I've had long, pointy natural nails and barely poked anyone. lol When you grow them out for months you get used to them.